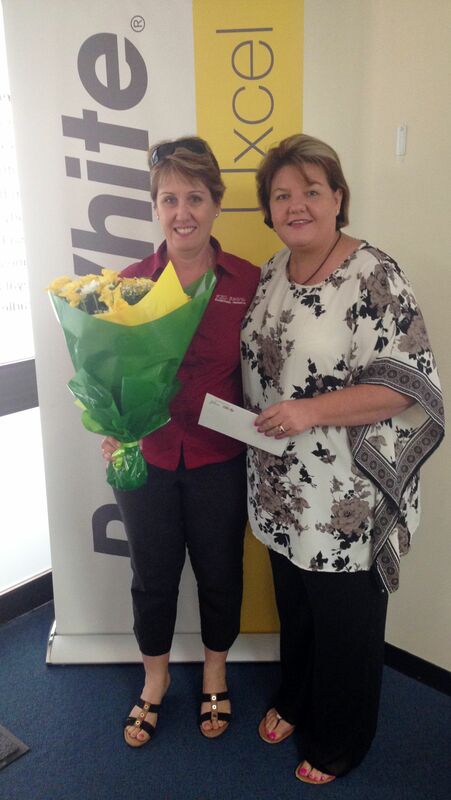 Ray White Uxcel would like to thank Sharon Knapp, who is part of the Intensive Care Foundation, who popped into our office this morning to thank us for our support of the foundation. She presented to us gifts of flowers, wine and two tickets to see Dolly Parton. We at Ray White Uxcel are so thankful to be involved in such a great foundation!